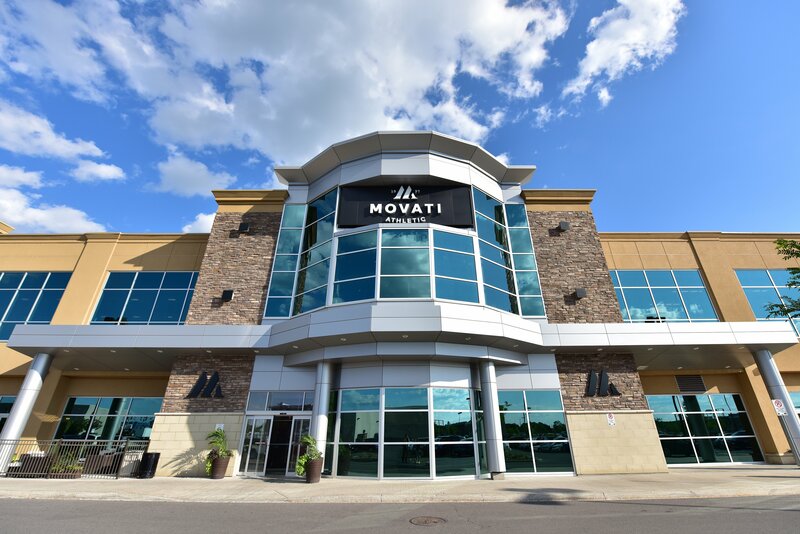 Movati Athletic is building a new fitness centre just south of Devonshire Mall. The expansive 70,000-square-foot club worth $18 million will offer an upscale, lifestyle-oriented fitness experience that is unique in the industry, combining the most popular studio fitness concepts with world-class functional, cardio and strength training facilities. Encompassing two levels, and featuring two swimming pools – including a women’s-only pool, studio and fitness area. The new club will showcase seven dedicated fitness studios: Open-Air Sky Yoga, Hot Yoga, Co-ed, Cycle, FUEL functional training, Ignite small group training and women’s only. Studio fitness classes will include Hot Yoga, Anti-Gravity Yoga, Barre, Pilates Core and Range of Motion (ROM), Rhythm and Power-Based Cycle classes, Movati Drums and Power Barbell. All classes, and on-site personal training, are led by certified instructors and trainers. It will create more than 150 construction jobs and more than 125 permanent roles when completed in early spring 2020. Movati, which originated as Total Fitness more than 20 years ago is the largest premium fitness club chain in Canada, with more than 100,000 members at locations across southern Ontario, Ottawa and the Greater Toronto Area. The club also announced a $25,000 donation to the Miracle League of Amherstburg.